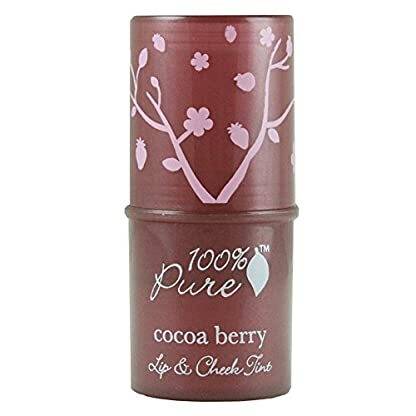 100% Natural formula was designed to be used as a cream blush and shimmery lip tint. 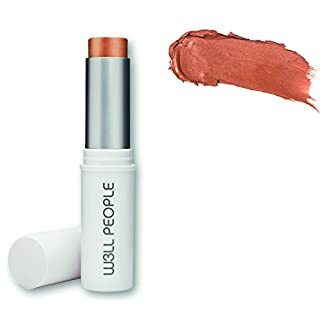 Pure fruit pigmented cheek tint and shimmery lip tint in a base of skin and lip softening and moisturizing shea and cocoa butters. 100% Natural formula was designed to be used as a cream blush — a fruit pigmented cheek tint — and shimmery lip tint. 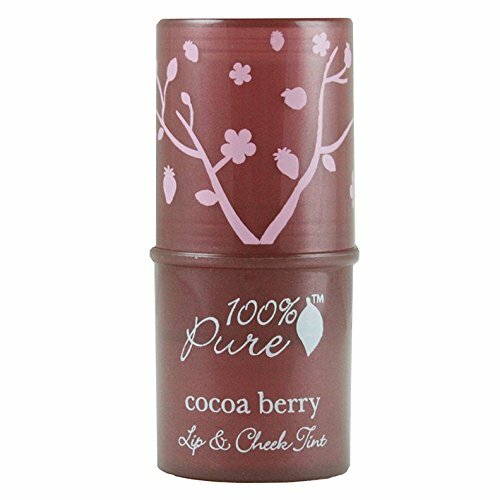 This 100% Pure fruit pigmented cheek tint and natural shimmery lip tint is highly concentrated with anti-aging vitamins and antioxidants.